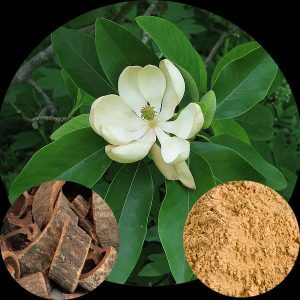 Related Article:How Magnolia Bark Extract affects sleep and health? 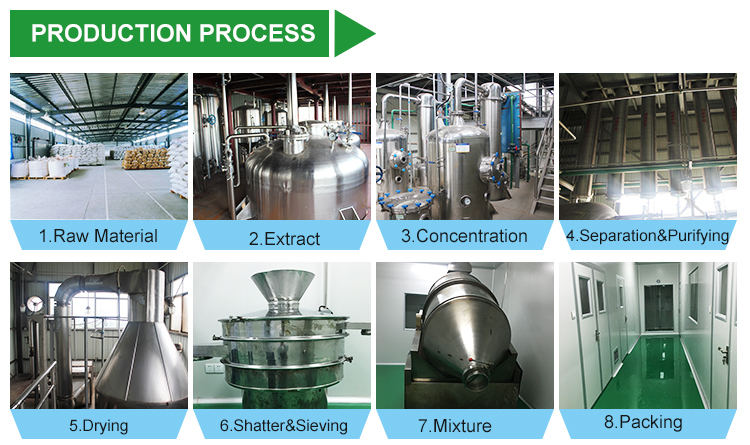 1.Magnolia bark extract is used for curing weight loss, constipation, inflammation. 2.It is also used for treating problems with digestion, stress, depression, anxiety. 3.This extract can also be used to treat fever, headache, stroke and asthma. 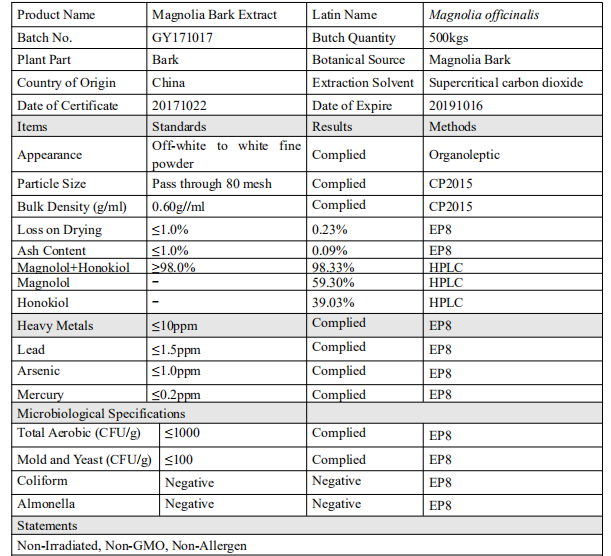 4.Magnolia Flowers bark extract is used for stuffy and runny nose, sinus pain, hay fever, common cold and also for removing dark spots on face. 5.It can also be applied for preventing toothache in gums. 6.It can also apply directly on skin and used for skin whitening, reducing skin irritation. 7.Magnolia flower extract helps in decreasing nervous tension, anxiety and improve sleep. 8.It is also used in obesity treatments, intestinal problem treatments, loss of appetite, gastro-enteritis, diarrhea and vomiting. 9.This extract can also be used to treat diabetes. 10.Magnolia Flower extract helps in treatment of Alzheimer disease. Magnolia is POSSIBLY SAFE for most people when taken by mouth or applied as a toothpaste, short-term. Magnolia has been taken by mouth for up to 6 weeks and used in a toothpaste for up to 6 months. The above doses refer to the total neolignans (usually magnolol plus honokiol).